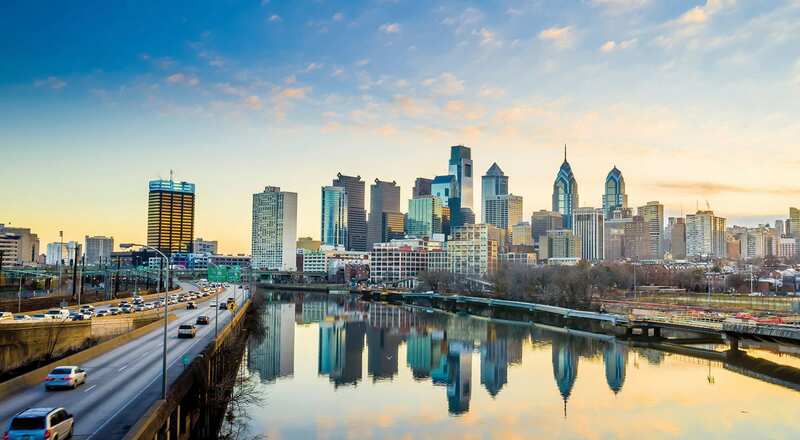 Philadelphia is a hive of business activity – and the trade show industry is no exception! Attend the right event with the right booth, and you could make a huge return on investment. However, if you’ve never attended one of the biggest trade shows in Philadelphia, then it can be overwhelming trying to figure out where to start. That’s where we come in. Evo Exhibits has an expert team of experienced designers, fabricators, project managers, and account executives to help you every step of the way. In this article, we have rounded up the top trade shows in Philadelphia that are worth attending. At the Small Business Expo, you can expect a wide array of entrepreneurs and business owners that need solutions to their problems. Do you have products or services that can solve the common problems for business owners? If so, you should absolutely attend this event to promote your brand and generate increased sales. The event will be held at the Pennsylvania Convention Center in Hall B. With the huge number of innovators and businesses operating in Philadelphia, there will be no shortage of potential prospects. Ensuring your booth appeals to your target audience is key to drumming up the right kind of business. At the Small Business Expo, we advise you also take the opportunity to conduct market research on the current struggles of business owners. It’s a great way to identify industry gaps as well as figure out how to best market your current offerings. This expo is the place for high-value chemical and pharma companies to conduct business and form new partnerships. The event is held in a number of major cities across USA, including Philadelphia. The global speciality chemicals market is expected to grow to $47 billion by 2020 and the pharmaceutical industry to $1.43 trillion. It’s big business and a number of the key players attend the event. A wide range of chemical-based products are showcased at this exhibition, including manufacturing ingredients, finished drug products, fine & speciality chemicals, bioprocessing, and much more. For any chemical related company, the event can yield a significant return on investment – you just need to initiate a solid plan for optimal results. The event attracts more than 630 suppliers and 7,400+ attendees that range from junior to senior-level buyers. These attendees are in charge of big companies that buy in bulk, which means you can secure huge orders that may provide financial stability for your company for years to come. Do you operate a business that sells gifts? If so, you must attend the Philadelphia Gift Show, where a significant number of attendees will be eager to see what’s new in the marketplace. The event will be hosted at the Greater Philadelphia Convention Center on 100 Station Avenue. A survey shows that 89% of attendees expect to see new products, 75% want to place orders, and 67% are there to source new products. Therefore, we advise that you can bring something unique to the event that no other trade show booth can offer. Conducting some competitive analysis before the event is a great way to prepare for this event and inform your decision making on which products to feature. A fantastic feature of this conference is the broad range of categories represented, which includes baby/children stores, floral products, garden centres, hospital gift shops, toy stores, and much more. Make sure to market your trade show booth ahead of time to build anticipation for your attendance at the exhibition. Mark your calendar! The Home Show at Philadelphia is a special event with huge potential for the right businesses. Promote your brand with a professional looking booth that attracts your target market and you could make a huge number of sales in just a few short days. Then event is hosted at the Philadelphia Convention Center, which has the infrastructure to accommodate large crowds and plenty of trade show booths. This year, celebrity guests include Tyler Wisler and Kevin O’Connor, which nearly guarantees large crowds. With over 300 exhibitors at the event, competition will be fierce, so you’ll need a great trade show booth that offers great products. At Evo, our team has the experience to help create a trade show booth environment that brings in sales! While attending the Philadelphia Home Show, consider connecting with other businesses to form strategic alliances. Otherwise, execute some competitive analysis to see what the top competitors in your industry are doing to attract new customers. Do you have a franchise opportunity for entrepreneurs to take advantage of? If so, come to this exhibition and you’ll be amazed at how many qualified prospects you’ll be able to meet face-to-face. The expo, hosted at the Pennsylvania Convention Center, attracts eager franchise opportunity seekers by the thousands. Exposure to this many in-person leads gives you the rare opportunity to quickly gauge whether a prospect is a good fit for your franchise. This expo is well-known and runs in 26 cities across North America. Be sure to come with a professional booth, air-tight pitch, and a wealth of information about your franchise opportunity, and you are sure to have a successful trip. Remember, these are just the biggest trade shows in Philadelphia – there’s many more throughout the year! 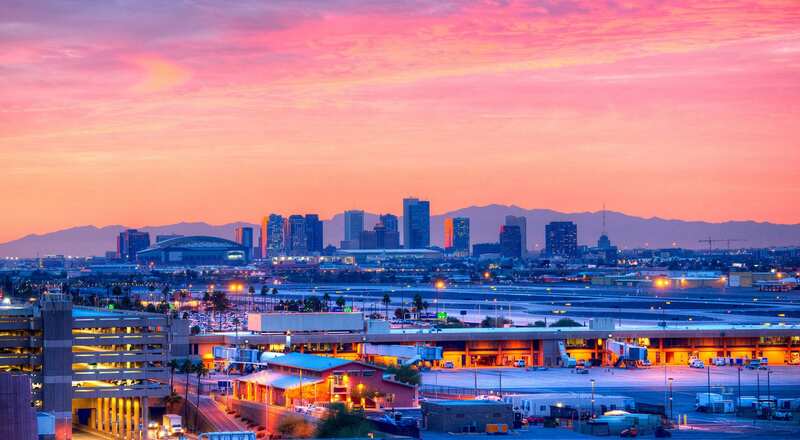 Regardless of industry, you can be sure the city hosts an event that is perfect for you. To ensure your exhibition experience is a success, consider bringing in a professional team like Evo Exhibits. We have the expertise to design and build a professional trade show booth custom to your brand, your event, and your target audience. Contact us today to start brainstorming!